Jessica is an actress and writer hailing from Franklin, Massachusetts. She moved to Los Angeles while getting her Theater degree from the University of Southern California. Jessica’s short film script, Outskirts, was a Shore Scripts contest quarter finalist in 2018. Jessica can be seen in the film Altergeist and the proof of concept short film Reckoning of Darkness (2018). Jessica has recently been part of Shakespeare readings at the Shakespeare Center of Los Angeles. She loves creating worlds and stories that deepen empathy and our connections with one another. She also practices yoga, grows veggies in her garden, and is fascinated by research ethics and climate justice. 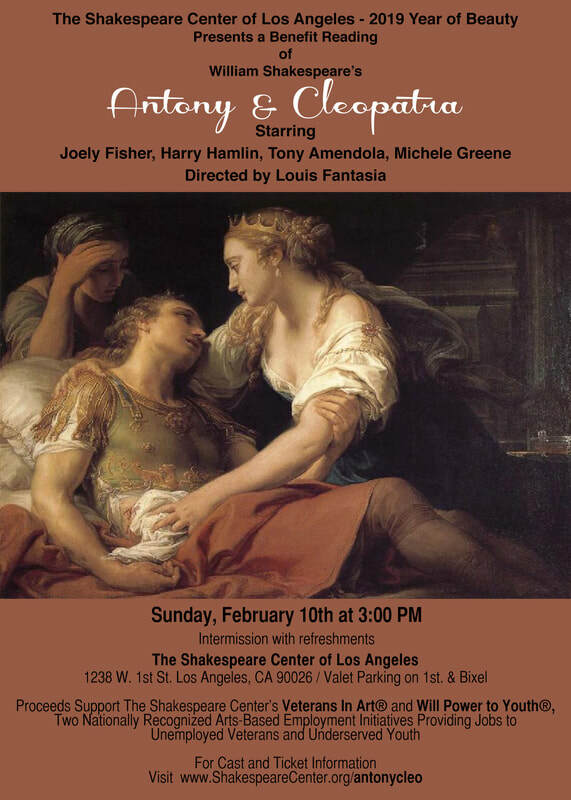 Jessica will be taking part in The Shakespeare Center of Los Angeles' reading of Antony and Cleopatra, directed by Louis Fantasia on February 10th at 3pm. She will be playing Octavia and is looking forward to working with such wonderful artists. Director Christopher Kulikowski's short film Reckoning of Darkness has won Best Short at the 2018 Spooky Empire festival in Orlando, Florida! Jessica plays Agnes in the short and could not be more proud of the whole cast and crew with Christopher's amazing and generous leadership and vision guiding the way. Congratulations to all! What an incredible group of creative artists! Jessica's 1880s female-driven Western short script, Outskirts​, was selected as a 2018 quarter-finalist in the Shore Scripts Screenplay contest. Jessica is pumped! And can't wait to share the next steps in bringing this story to life! Affinity Artists Agency - New Reps! Jessica is proud to announce her across the board representation from Affinity Artists Agency. She is looking forward to working with Ross Grossman and his team! For inquiries, bookings, collaborations, etc., click below to get in contact.